Bad hair day? It’s quite common for every girl…frizzy and dry hair makes you look tired and ruffled up completely. Then how to get rid of such tangled hair problem? No doubt we all love to flaunt shiny tresses that make us attractive in a simple style. 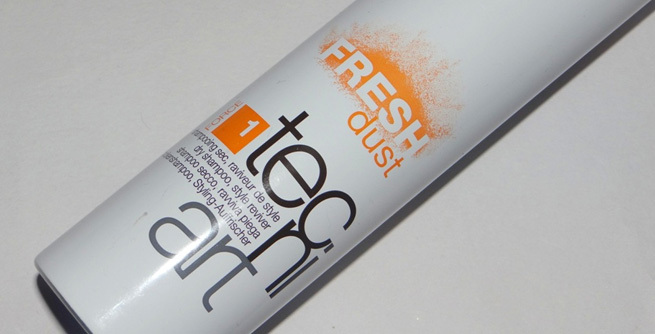 The simplest solution to a bad hair day is to bank on dry shampoo for instant positive result. In Indian market also, you will find some excellent dry shampoos to suit your hair requirement in a seamless manner. Read below to get enhanced better. 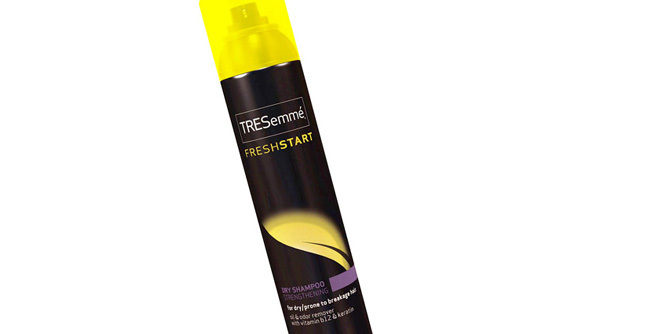 Being a recognized brand in the market specializing in professional hair care, TRESemme dry shampoo is designed to suit all types of hair perfectly. 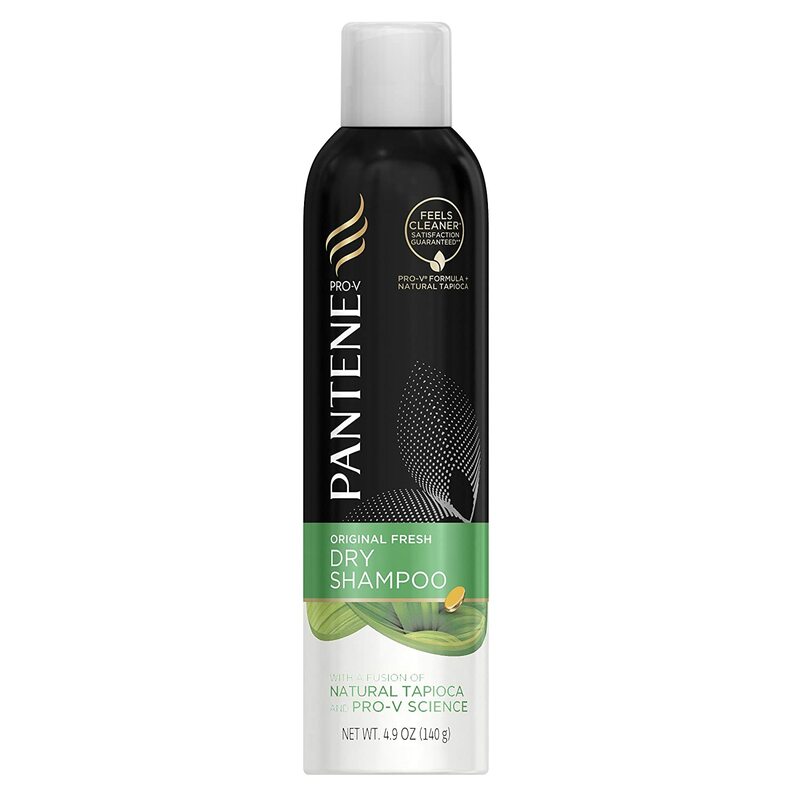 Available in three different formulations, this shampoo promises to help dry, oily and normal hair respectively. From strengthening, smoothening to adding more volume to your tresses, Tresemme dry shampoo does it all in a refreshing and simple manner. 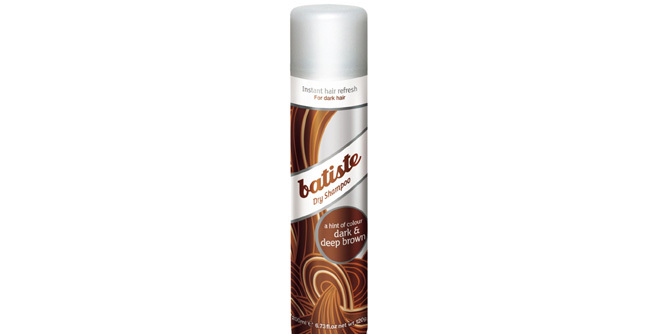 A popular brand for dry shampoo, Batiste is easy to use and maintain. It has a mild fragrance that stays with you for up to 9 hours, thus peeping up your mood for the day. Just spray it lightly on your frizzy hair and get smooth tangle free hair that looks fresh and fine. The product comes available in multiple fragrances such as Cherry Bloom for a light mood setter, Wild for an intense and deep feel and more. 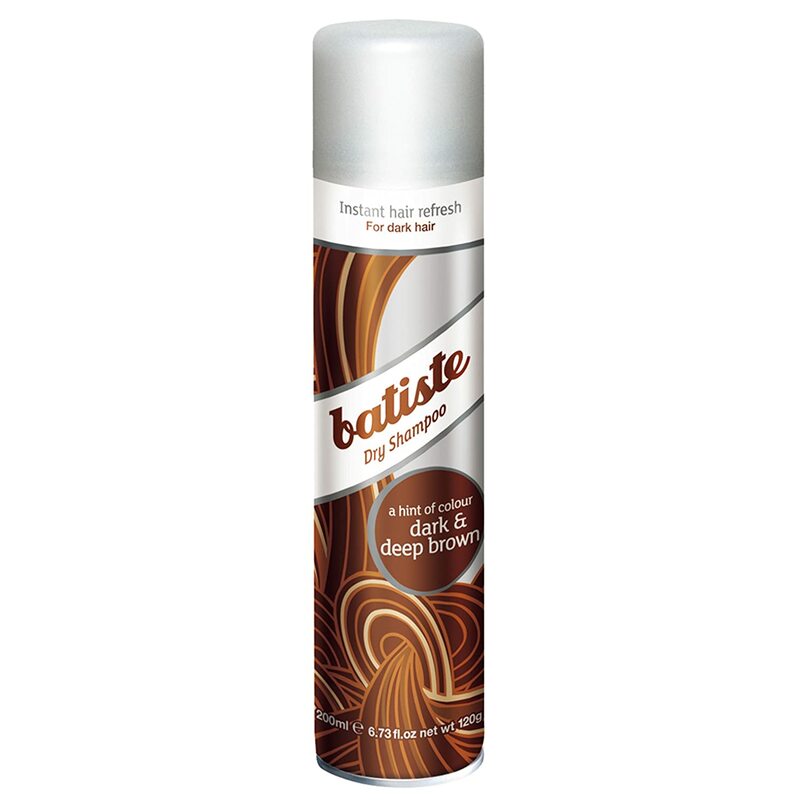 The best thing about this dry shampoo is that it is lightweight and do not make your hair feel weighty. Get hassle free dry hair shampoo from Loreal Professional brand that cleanses your tresses in a clean and comprehensive way. With no residues left, this shampoo has micro oils in it that absorbs all dust and dirt from the hair, thus making it bouncy, shiny and refreshing all over. It has a flexible texture that makes you admirable and glowing at your best. 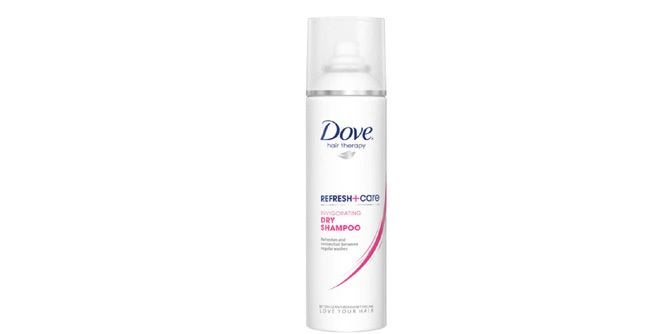 Tested clinically, the dry shampoo from Dove has a refreshing feature that also provides with hair fall protection in easy steps. Adding instant life to dull and dry hair with moisturizing and voluminous features, Dove Care dry shampoo absorbs all grease with a mild fragrance, thus leaving your tresses soft and shiny. 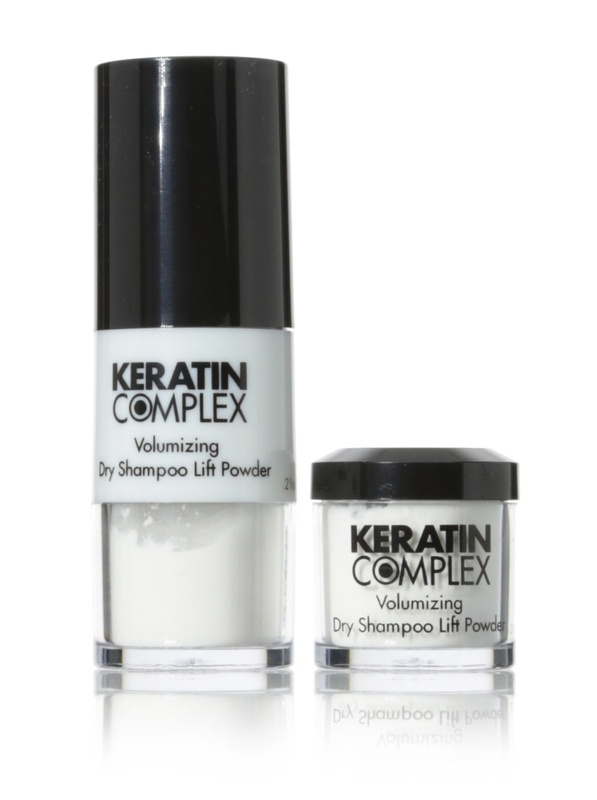 Need a dry shampoo that will revive your dry hair immediately in the most effective manner? Then Garnier Volume Extend Instant Bodifier Dry Shampoo is the best pick to opt for. It has a balanced blend of fruity extracts that adds volume and nourishment to your tresses by extracting all oily essence. 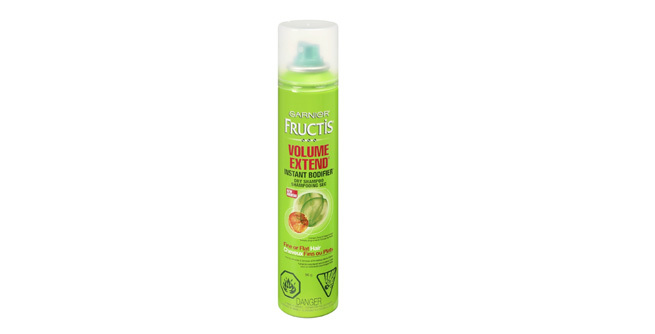 Make your locks appear voluminous with a soothing fragrance within minutes of using Garnier dry shampoo. 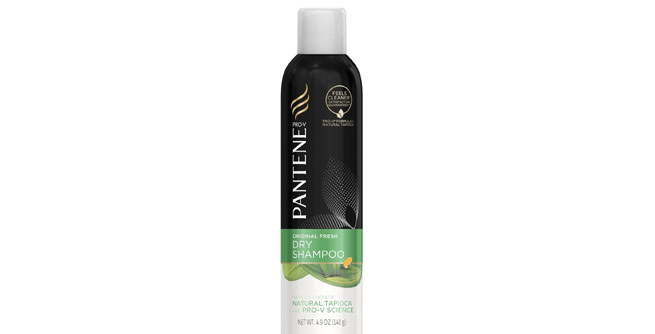 This dry shampoo from Pantene is a good choice for all who wants to remove all dirt and dust from their hair in a jiffy. 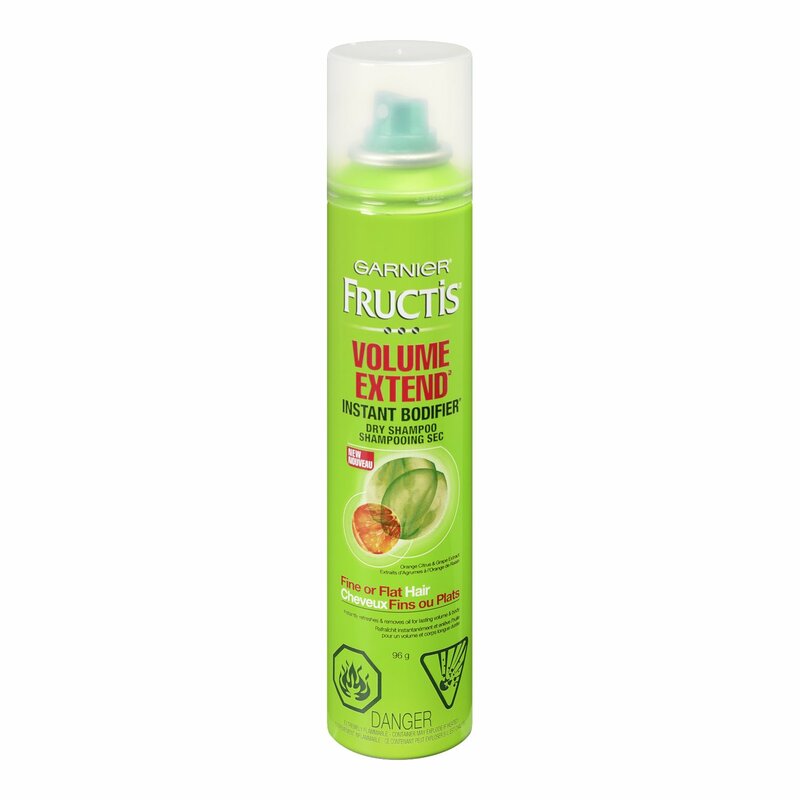 Loaded with tapioca extracts, it absorbs all greasy essence from your hair, leaving it soft and fluffy. 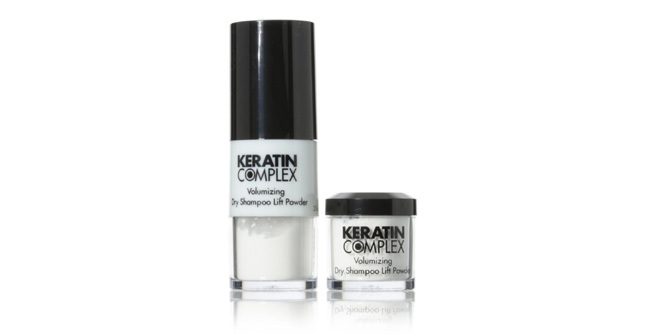 Convenient and packaged in a handy manner, the Keratin dry shampoo has a refreshing feeling that softens and adds shine instantly. You just need to spray it on the hair for volume and gorgeous look.